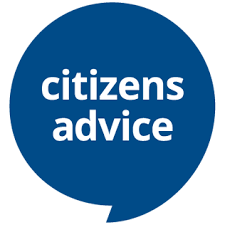 CITIZENS Advice has become increasingly concerned about the problems faced by local people in finding somewhere to live. Recent figures show that last year almost 22 per cent of the houses bought in West Dorset were acquired as second homes or to be rented out. This problem is particularly acute in Lyme Regis where the number of properties in the town that are second homes has increased substantially over recent years and one of its town councillors, Cheryl Reynolds, is among a growing number of local representatives that are worried that young people are being forced to move away to obtain somewhere decent to live. Issues relating to welfare benefits continue to be the reason people most often contact the local offices of Citizens Advice and a growing number of them want to discuss the controversial new system of Universal Credit, which was introduced in this area towards the end of last year. 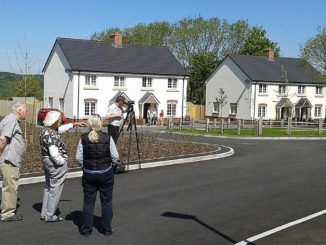 But housing has now overtaken debt as the second largest enquiry area and Rovarn Wickremasinghe, manager of Bridport and District Citizens Advice, said: “This reflects the increasing problems both of securing affordable accommodation and homelessness with concerns regularly being expressed about the high number of empty homes in West Dorset. Citizens Advice is also worried that even where people are able to acquire a rented property more than half of them are only shown their tenancy agreement after they had paid an initial deposit and sometime additional fees were then added. It regularly sees examples of unfair tenancy terms cropping up in contracts and Citizens Advice believes that this highlights the ease with which tenants can be trapped into unfair contracts by agents or landlords which can easily lead to them facing hefty penalties when these terms may be breached. Gillian Guy, chief executive of Citizens Advice, said: “In no other consumer market would people be asked to put down hundreds, or even thousands, of pounds before seeing the small print. The local Citizens Advice offices continue to develop an innovative new project in conjunction with West Dorset Mencap which aims to help people with learning difficulties and their families deal with any financial problems they may face. Nothing similar is available in this area. For those wanting to find out more about this project there is now a dedicated telephone line available on 01308 424930. 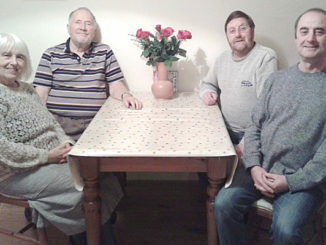 In Lyme Regis weekly advice sessions are held every Wednesday from 10am to 3pm at St Michael’s Business Centre, DT7 3DB, in the centre of the town and at least until December Citizens Advice is also holding sessions on Mondays between 10am and 12noon at the Lyme Regis Medical Centre in Uplyme Road, DT7 3LS. Anyone is welcome to visit Citizens Advice, even if they do not have an appointment, and the advice provided is always free, confidential and impartial. In addition to the sessions in Lyme Regis you can visit the offices at South Street, Bridport, DT6 3NY every weekday between 10am and 3pm. You can contact Citizens Advice by email on advice@bridport-cab.org.uk or telephone 0344 245 1291, which will get you through to the Dorset AdviceLine.